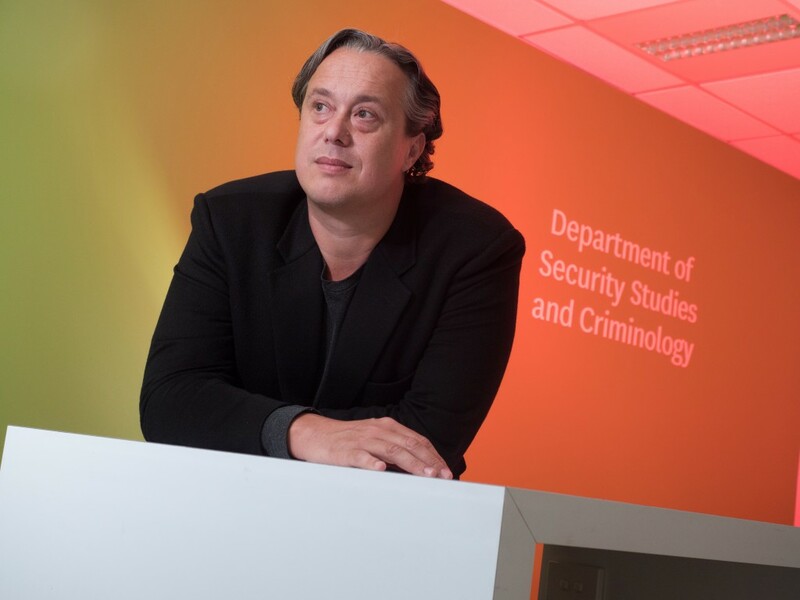 Analysis of a key terrorist magazine has revealed insights that will provide a guide for government and authorities in limiting the influence of jihadist propaganda in the West, a study by Macquarie University has found. The study, published in the Journal of Terrorism and Political Violence is the first comprehensive analysis of al-Qaeda’s primary English-language propaganda tool, Inspire magazine – a highly visible publication that has been implicated in a number of terrorist plots. While most mainstream reporting on Inspire emphasises its anti-Western themes and its call to terrorism against the West, researcher Dr Julian Droogan from the Department of Security Studies and Criminology with colleague Shane Peattie found that al-Qaeda and its magazine appeared to show concern about a wide range of issues completely unrelated to the business of terrorism. All the issues studied upheld ‘Islam is at war’ as their predominant theme, but Inspire did not maintain its focus on anti-Western themes, and covered topics more commonly found in a general news publication, such as climate change, media coverage of terrorist activities and financial corruption in banking, in addition to pieces on ‘fighting’ the west, and calling people to arms. “We found al-Qaeda and Inspire proved easily distracted by local issues and the ‘martyrdom’ of al-Qaeda leaders, which fluctuated through time in response to local events such as the Arab Spring. Their concerns were divided between religious issues, local issues and the expected terrorist ideological concerns of engaging in a war with the Western world,” said Dr Droogan. “Understanding Inspire’s thematic landscape and its shifting character proves important in understanding and responding effectively to its jihadi discourse,” said Dr Droogan. Inspire’s influence has been apparent in a number of lone-wolf terrorist attacks since 2010, including the 2013 Boston Marathon bombings and the 2015 San Bernadino shootings. In both cases, subsequent law enforcement investigation revealed that the attackers were consumers of Inspire and its discourse. The magazine has been implicated in a number of failed lone-wolf terrorist plots, particularly in the United Kingdom and the United States. “We fight terrorists, but we don’t understand them as well as we could. We are trying to better understand what this group is saying in its magazine, and how and why it appeals to people in the west who then become lone-wolf terrorists,” said Dr Droogan. “The insights we found in this study will allow governments to create more tailored responses to the propaganda of al-Qaeda, and will be useful in creating counter narratives that address and refute the concerns of terrorist groups, and hopefully prevent people for adopting their cause,” Dr Droogan finished.